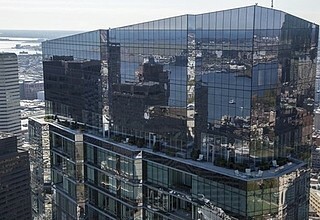 Boston’s Waterfront neighborhood is nestled between the North End, Financial District, and Seaport District. The Waterfront neighborhood is a vibrant community with a wealth of amenities and public transportation options that caters to a ‘live-work-play’ lifestyle. 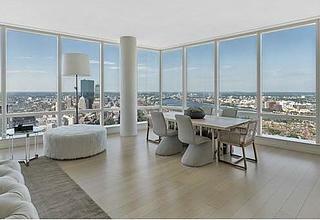 As well as luxury living, this area offers fine dining, museums, shopping and the beauty of the Boston Harbor. While it is a popular tourist destination, the scenic harbor attracts many new developments and has become an ever-increasing popular place to live. 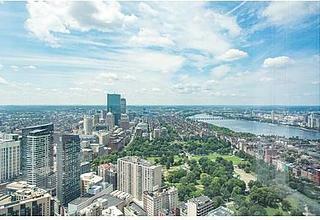 Two new luxury hotels, museums and the Boston Convention and Exposition Center has revitalized this community over the past few years.